Applying for dependent visa in Kuwait just got easier, as soon paying for government services and fees can be done online much like for standard services such those offered by the Public Authority or Civil Information (PACI). Furthermore, a change in the requirements for applying for this type of residency visa will soon be enforced in consideration of the many fees expats have to deal with when staying in the country. 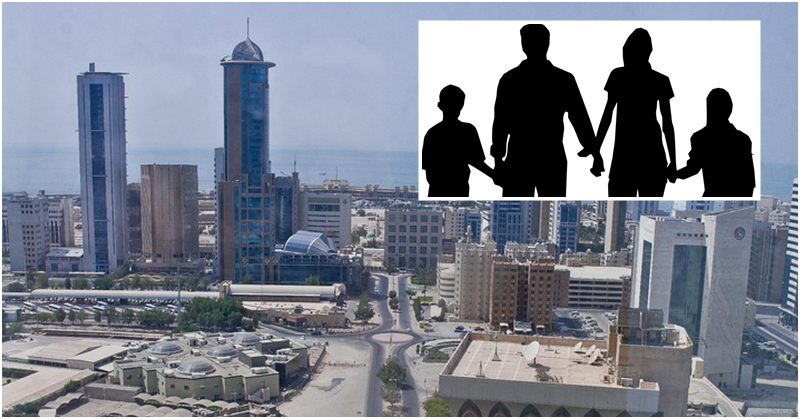 The Ministry of Interior’s Assistant Undersecretary for Residency Affairs Major General Talal Maarafi announced the cancellation of additional health insurance fees to be shouldered by expats when applying for or renewing visas for their dependents other than wives and children, as share in a report by the Kuwait Times. As per current regulations, foreign nationals applying to issue or renew residency visas for their parents, siblings, or parents-in-law are to pay an annual fee of KD 50 for the health insurance and KD 200 at the relevant residency affairs department, on top of purchasing a health insurance policy to cover medical treatment in private health institutions for prices ranging from KD 160 to KD 250. As per Maraafi’s orders, applicants would now only be required to pay the KD 50 for the health insurance and the KD 200 annual fee at the concerned residency affairs department. This would free up the expats from the requirement of purchasing additional health insurances, and this will open the door for expats who had already purchased insurances at various insurance companies during the last two years to file lawsuits in order to get a refund for what they paid, Maraafi explained. Cutting on the costs for health insurance fees which expats may not necessarily have an immediate need for is a welcome development amid the other rising government fees which expats need to settle in order to stay in the country for work or residence.